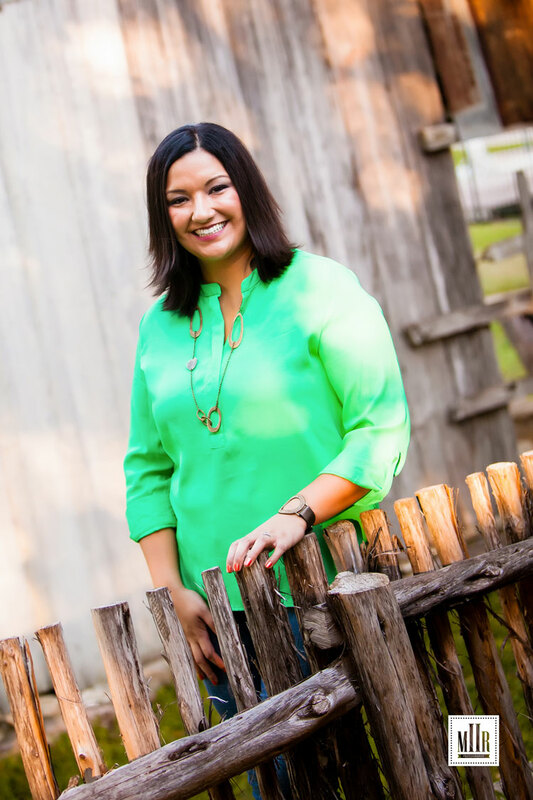 Stephanie Cruz graduated from St. Edward’s University in 2010 with a Masters in Counseling. She has worked with Child Protective Services as an Investigator and has over 9 years of experience working in psychiatric hospitals in an inpatient and outpatient setting. Working in these settings, she found that many people who are going through difficult life transitions tend to over use or abuse medications, drugs, and alcohol to temporarily numb unpleasant feelings. Her goal is to help you develop coping skills and insight into your feelings, thoughts, and behaviors to prevent the ongoing substance abuse and other self-destructive tendencies. She has been practicing individual and group therapy for 9 years. security that will enable you to thrive and cope with the stressors of life. She does not believe that your fate is determined by your early experiences but if you come to make sense of those experiences you are not likely to recreate the same experiences in your current or future relationships. Often times, she has discovered with clients that they are stuck in repetitive and unproductive generational patterns that prevent them from developing strong, loving, and nurturing relationships. Understanding and making sense of your life can free you from those destructive generational patterns and help you create the life you want and deserve. She specializes in helping those who suffer from anxiety, depression, and/or substance abuse. Often times we use substances or some other destructive behavior to avoid unpleasant feelings and thoughts. Ms. Cruz will help guide you in developing new insight and awareness to creating the clarity you need. Curious if you have PTSD? Or have you been diagnosed with PSTD and need help healing from trauma? Stephanie Cruz can help you by using Cognitive Processing Therapy (CPT). Stephanie Cruz graduated from St. Edward’s University in 2010 with a Masters in Counseling. She has worked with Child Protective Services as an Investigator and has over 6 years of experience working in psychiatric hospitals in an inpatient and outpatient setting. Working in these settings, she found that many people who are going through difficult life transitions tend to over use or abuse medications, drugs, and alcohol to temporarily numb unpleasant feelings. Her goal is to help you develop coping skills and insight into your feelings, thoughts, and behaviors to prevent the ongoing substance abuse and other self-destructive tendencies. She has been practicing individual and group therapy for 6 years. Ms. Cruz believes your feelings and behaviors as adults are based on your past experiences. Understanding and making sense of your past experiences has a profound effect on your connections to yourself and others. Deepening your self-understanding can help you build more effective and enjoyable relationships which benefits both yourself and others. In therapy, she will gently guide you through the growth and understanding of yourself to create a stronger well-being and sense of security that will enable you to thrive and cope with the stressors of life. Helping others is my passion! I look forward to helping you!